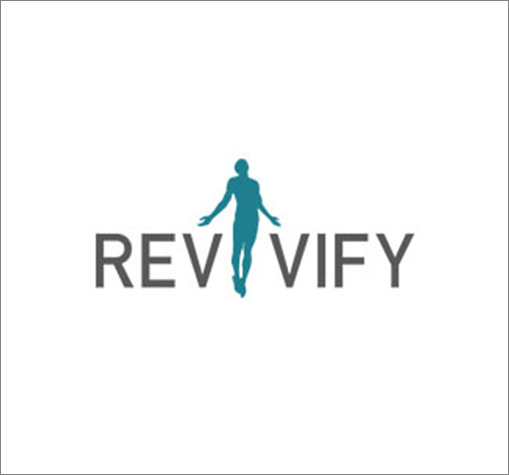 Revivify aims to be the area's answer to whole body rejuvenation, pain reduction, and improved athletic performance and recovery. 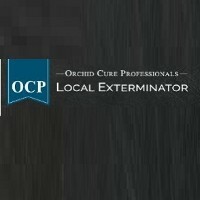 We offer the latest and most advanced equipment in a relaxed environment with a friendly staff. Our services include whole body cryotherapy, local cryotherapy, cryo facials, infrared sauna, pneumatic compression sleeves and TheraGun therapy.